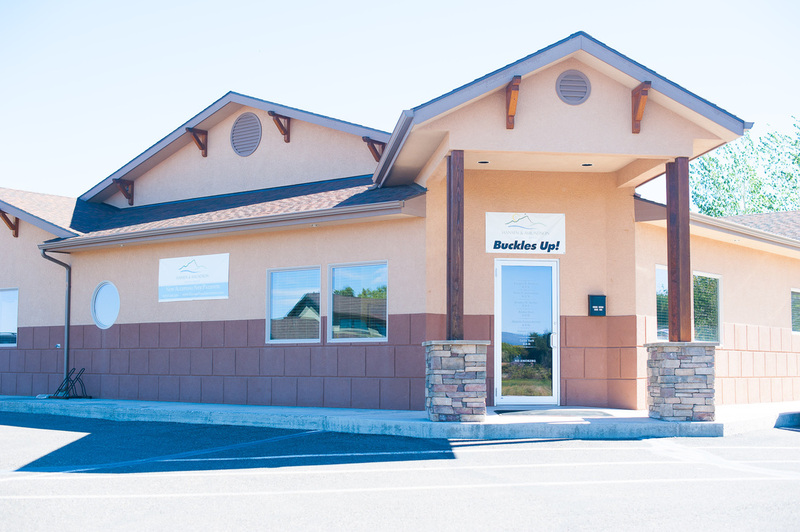 Conveniently located behind the Drive-Inn Theater and nex to the Black Canyon Surgical Center. At Montrose Dental Partners, we strive to provide quality dental care for the entire family in an environment that is professional, friendly, and fun. 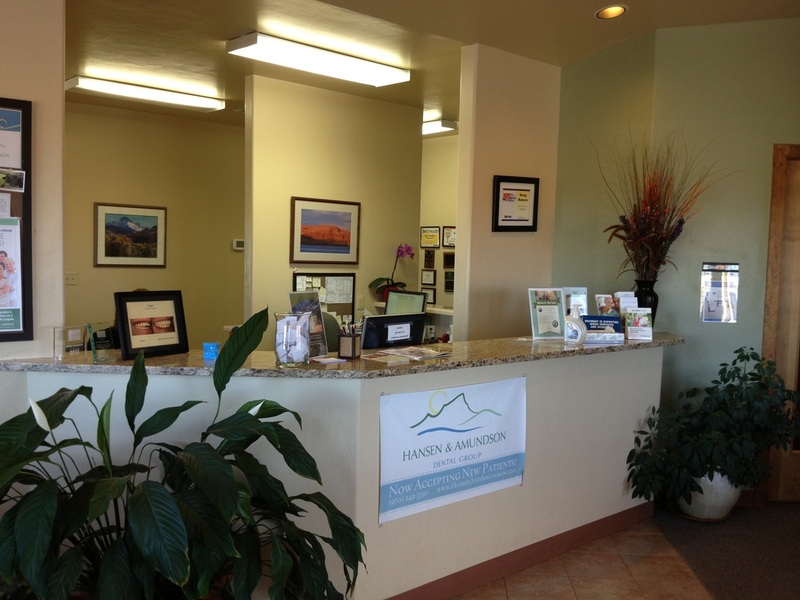 It is an honor that you put your trust in us and we will make every effort to meet your dental needs. Our goal is to develop a long lasting relationship with you and your family. You will find the same great care that you have always received from the same great Doctors you have always seen, Dr. Douglas Hansen, Dr. Peter Amundson and Dr. Jillian Horkan! Dentistry with Integrity is still and always will be our office motto! Now accepting new patients of all ages! Come and see for yourself why we were voted Best of the Valley!